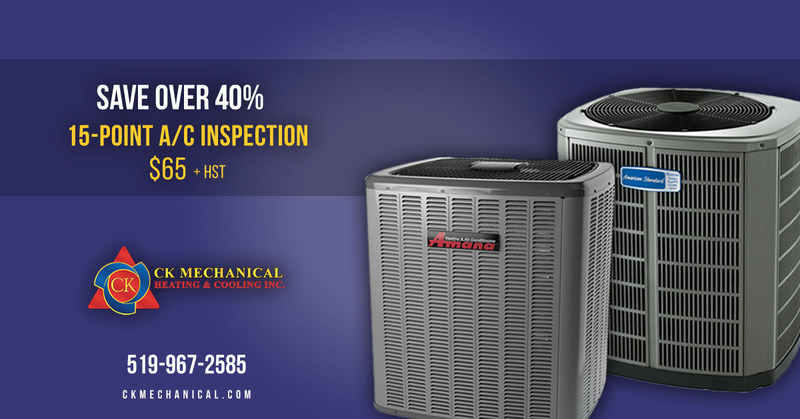 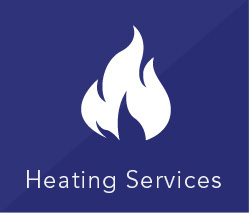 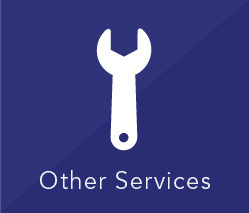 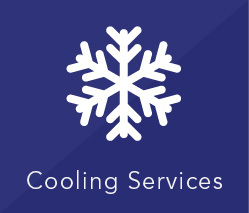 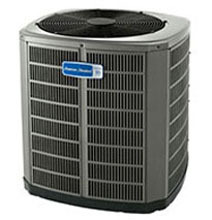 CK Mechanical offers a wide range of air conditioners for sale in Windsor and Essex County, along with great air conditioner repair, air conditioner replacement and air conditioner maintenance options to fit your needs. 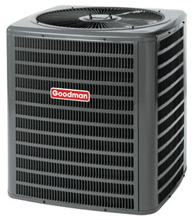 We are proud to carry Goodman and American Standard air conditioners. 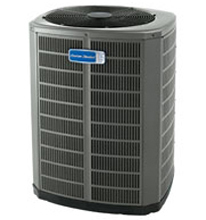 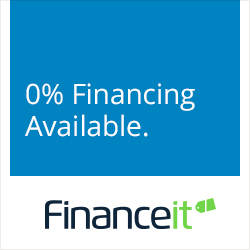 To learn more about the the available models, read about them below. 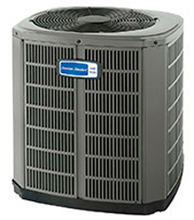 Then, contact CK Mechanical to learn more about which air conditioning system could be right for you, and how our experts can get your new system installed and keep it running its best.